Dr. Nathan Lazarus is a researcher in the Sensors and Electron Devices Directorate at US Army Research Laboratory in Adelphi, MD. He obtained his BSE degree from the University of Pennsylvania in 2007 and M.S. and Ph.D. degrees from Carnegie Mellon in 2010 and 2012 respectively, all in Electrical Engineering. During his academic career, he has worked extensively in areas ranging from mixed signal IC design to MEMS fabrication, before joining ARL as a researcher in May 2012. 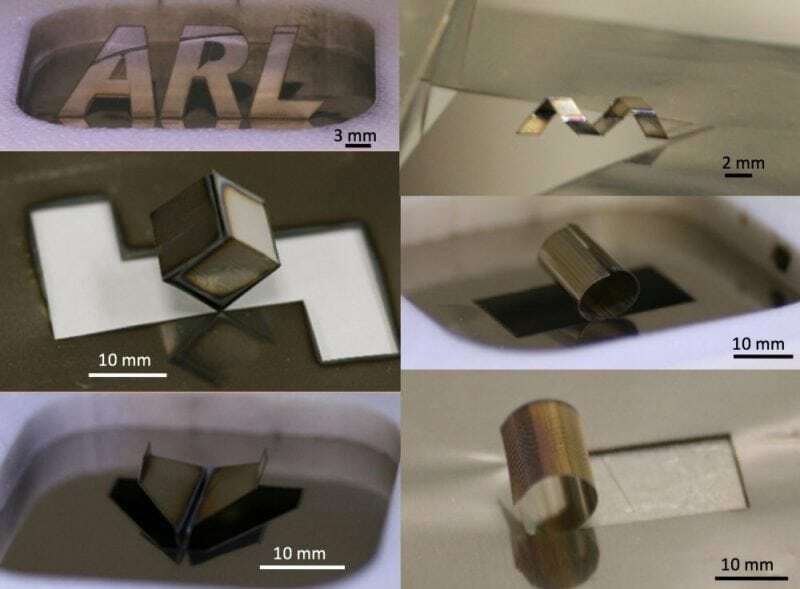 Dr. Lazarus’s current research focuses on soft materials and design of stretchable systems in addition to new fabrication approaches such as 3D printing of microfluidics and self-folding origami.